Congratulations! You have finally completed your bachelors degree. Now it's time to think about graduate school. The hard part is still to come: how to pay for it. Getting into graduate school is one thing, paying for it is another. Graduate school represents more opportunities to increase you income, but first you need to figure out how to pay for the degree. There are a lot of options out there, but how do you know which ones are right for you? Instead of paying your way through graduate school, there are several alternatives you can choose. Here we will look at a variety of options that are right for you. Use these resources to discover the best option of funding your dream to get a graduate degree. Learn about cost-effective schools, financial assistance, scholarships, fellowships, grants and student loans. These tips will help you save money from you pocket to fund your college degree. Once you start looking into graduate school, the next step is how to pay for it. After researching financial aid you may come across a fellowship. Discover how a fellowship will help pay your tuition and living expenses. 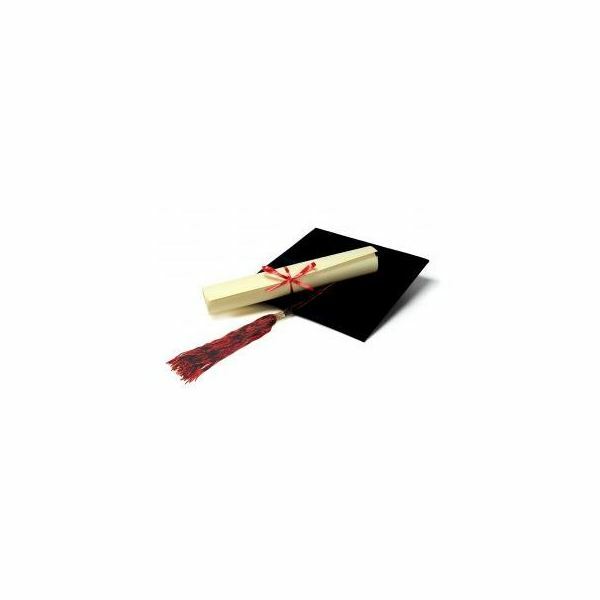 Now that you completed your bachelors program, graduate school may be next on your agenda. Learn the steps you need to take for finding grants to help you pay for online graduate school. Discover what foundations and organizations will offer you assistance in the process. Are you looking for alternative options to student loans? Explore which government grants and financial aid is recommended in lieu of loans. Learn about fellowships and aid that will help you pay for tuition. Are you looking to reduce the financial burden of paying for graduate school? You will discover alternatives to student loans and grants. Learn about graduate scholarships from a variety of organizations that are offered to people like you. Unless you have saved your whole life for graduate school or are rich, chances are that you are in need of some funding to pay for school. Learn about the financial aid options that are right for you. Explore options from the government, bank and university. After applying for student loans you may learn that not all loans are forgivable. Learn which loans provide you with the least money owed after graduating from grad school. Discover the tips and terms in this in-depth article on graduate school loans. With graduate school tuition at it's all time high, many students are scrambling to find funds to pay for it. Learn about all of the added fees and discover how to compare programs and their costs. Graduate school does not have to be a financial burden no longer. With so many resources of funding graduate school, how do you know which ones are the best for your specific needs? Learn about three options to help you fund graduate school. You will leave knowing which option will help you meet your goals. Knowing where to apply for graduate school scholarships is not always an easy task to accomplish. Discover how to search for externally funded and university funded scholarships. You will learn tips and strategies to get the money you need for school. Are you looking for an online school that will allow you to pay in monthly increments? Explore a list of online schools that allow you to complete and pay for your graduate degree through a tuition payment plan. Your dream of higher education can come true. Acquire knowledge on cost-effective online graduate schools that offer their students good financial support. Learn about tuition, rates and payment plans. You will also learn how to avoid scams and illegitimate programs. Are you looking for an in-depth article on the truth regarding how much graduate school will really cost? Learn the in's and out's of federal subsidized student loans. You will be surprised what the average debt of a graduate student is. Graduate school can be a stressful financial obligation. Do you even know what kind of student loan to apply for? Learn what kind of loan to get and the types that are right for you. When researching student loans for graduate school you are bound to come across the Sallie Mae student loan. Learn how to obtain one, if you are eligible and what the enrollment requirements are. Learn all you need to know before applying for one. Graduate students are eligible for a social work scholarship, you just need to know where to find them. Learn about what organizations will help you get one. Learn how to increase your chances of a scholarship so you won't have to take out too many student loans. While graduate school can get pricey, the value of a masters or doctorates is priceless in the long run. Using these resources to help you find the best financial options to pay for your degree will help you become a quality career professional. Do you have a question or comment you would like to share on any of the above articles? Please feel free to write a suggestion or comment in the section below, we would love to hear from you. • Image:http://www.sxc.hu/photo/533027 by Mary Gober under the royalty free license.